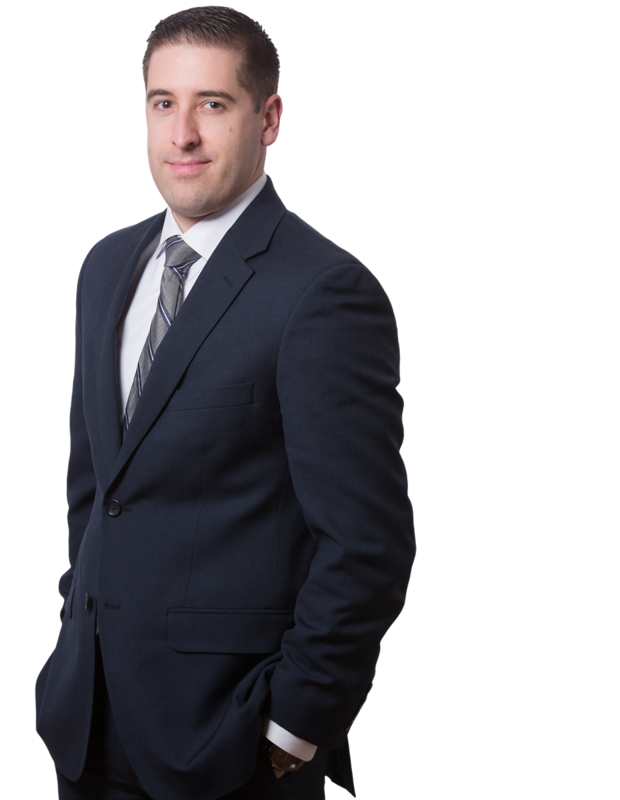 Ryan Smith is an associate in the firm’s casualty litigation department where he defends insured and self-insured entities in a variety of litigation matters. Ryan joined the firm in 2015 after serving as a Judicial Fellow and Judicial Law Clerk to the Honorable Lisa M. Rau in the Philadelphia Court of Common Pleas. During law school, he also interned with the Honorable Mary M. Johnston in the Delaware Superior Court. Both experiences provided Ryan with an insight into the complexities of the court system. While in law school, Ryan served as a research assistant, constitutional law tutor, and contracts Dean Scholar where he was tasked with preparing and running weekly supplemental contract courses for first year law students.